We all live in a world wherein plastic is present in every walk of life. Plastics and rubber, together with adhesives, resin and fibres, form a group of materials with special properties, called polymers. Polymer (plastics and rubbers) play a large part in shaping the look and feel of today's world. In India, the polymer sector have been identified as a 'high Priority' sector, owing to the fact that polymers play an important role in providing the basic necessities for everyday use. Their application ranges from medical to construction of even an aircraft. They are used extensively in all products-i.e majority of household goods, electrical goods, and automobile components contain plastics and rubber parts, and often plastics are used to package these products. Polymers have become a rapidly growing sector of the materials industry and hence the importance of Chemical or polymer engineering as a career option has been increasing manifold. 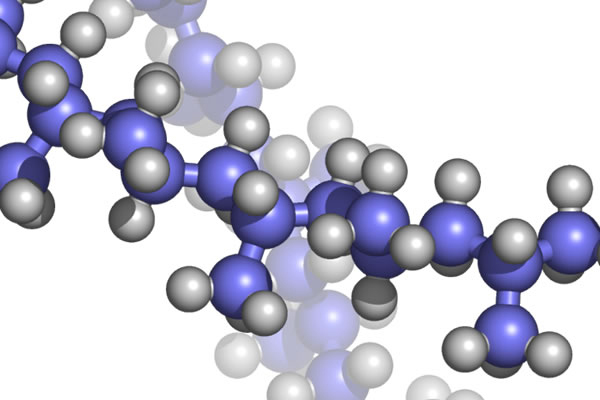 Polymer engineering is generally a branch of engineering that designs, analyses, and/or modifies polymer materials for aiding the manufacture of articles from polymers. Polymer Engineering uses the theory and knowledge of chemical engineering to solve various problems involving the production and use of polymers. Polymer engineers use the principles of plant design, process design, thermodynamics, and transport phenomena to develop new products. Polymer engineering covers aspects of petrochemical industry, polymerization, structure and characterization of polymers, properties of polymers, compounding and processing of polymers and description of major polymers, their structure, property relations and applications. Many of the engineers currently working in the industry trying to solve these problems have background in either chemical engineering or polymers. As plastic usage have increased a lot, proper management of plastic is necessary. This necessitated the requirement of developing eco friendly plastics for reducing pollution and increasing recyclability. Here comes the role of polymer engineer. They must have an understanding of both the properties of polymer materials and the processing methods used to shape them into the products we see in our everyday lives. Thus duties of polymer engineer involves supervising the production process of plastics and other polymers. It is under their supervision, plastic moulders and technicians carry out the shop floor manufacturing processes.